Otto the squirrel is quite happy with his life, but one day an odd, green ball is outside his door. The green, spiny ball soon hatches and out pops a small, round, furry creature looking for his mother. With no mother in sight, Otto eventually brings the creature into his house. Each night the creature, Pio, grows larger, and each day Otto looks for Pio’s mother. 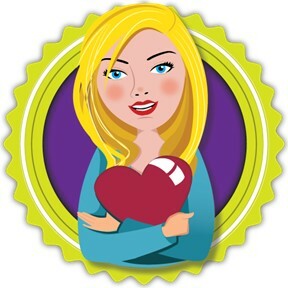 Pio grows into a gentle, but clumsy giant and with no sign of Pio’s mother, Otto has enough. He is beyond frustrated that his peaceful life has been intruded upon. As he storms out of his house and onto a branch, an eagle swoops down to catch him. But just as Otto realizes that he cares for Pio and that he maybe just needs a bigger house, the eagle’s talons come near, and Pio rushes to the rescue, scaring the bird away. While they never do find Pio’s mother, Otto and Pio are quite happy together. 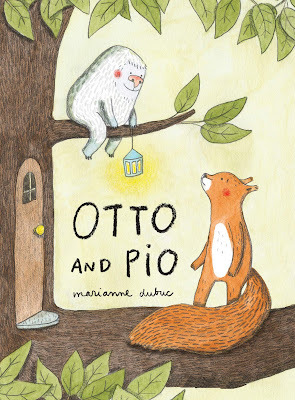 If you’re interested in reading Otto and Pio, you can purchase a copy here on Amazon.